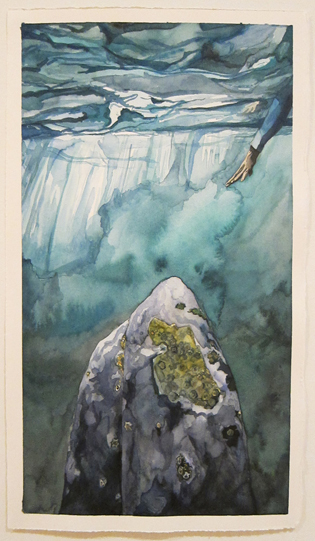 This entry was posted in Watercolours and tagged art, nicole macdonald, ocean, painting, reaching out, sea, watercolour by nicolemacdonaldartist. Bookmark the permalink. Wow. Just, wow. To everything.